I'm excited to introduce you to my new app. 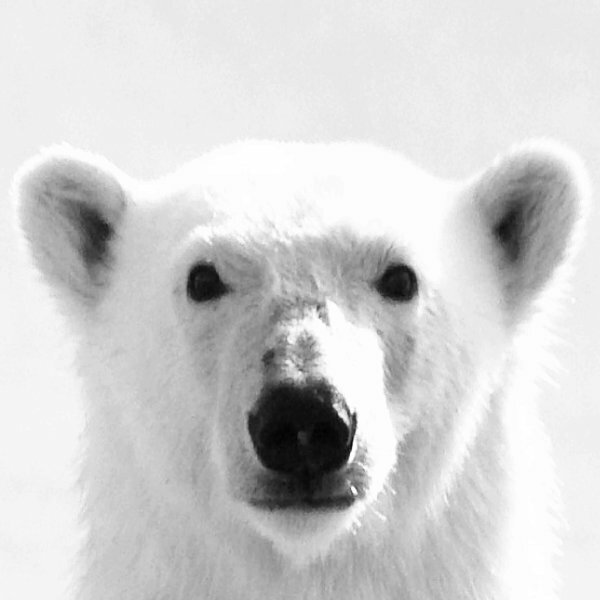 Polarbear lets you post messages to multiple social networks and blogs at once! Supported services are Facebook, Facebook Pages, Tumblr, Blogger (Blogspot) & Posterous.